Samsung's newest affordable smartphone, the Galaxy J3 (2018) has already made it in the United States after a brief announcement from the handset maker. Multiple carriers are already offering the smartphone, even though they're using different names for it. 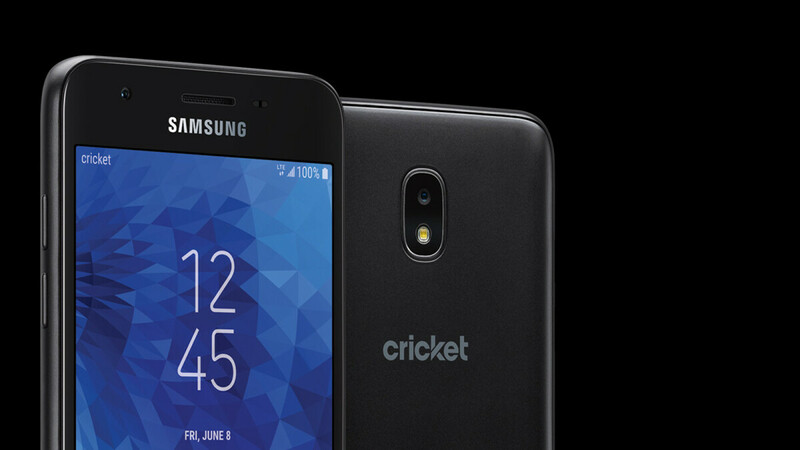 Cricket Wireless is the latest U.S. carrier to introduce the Galaxy J3 (2018) to its customers. If you're looking for a cheap Android smartphone made by one of the biggest brands on the market, Cricket now offers the Galaxy J3 (2018) for just $130 outright. However, you'll find the budget-friendly smartphone under a different name, as Cricket has decided to sell it as Samsung Galaxy Amp Prime 3, a pretty long name for such a “small” handset if you ask us. Speaking of which, the Galaxy Amp Prime 3 has a standard 5-inch display with HD (720p) resolution, a 1.4GHz quad-core Exynos 7570 processor, 2GB RAM, and 16GB expandable storage. Also, the phone is powered by a 2,600 mAh battery and packs an 8-megapixel rear-facing camera, along with a 5-megapixel selfie snapper. Don't forget that you can pair the Samsung Galaxy Amp Prime 3 with Cricket's 2GB, 5GB, Unlimited, or Unlimited Max rate plans.